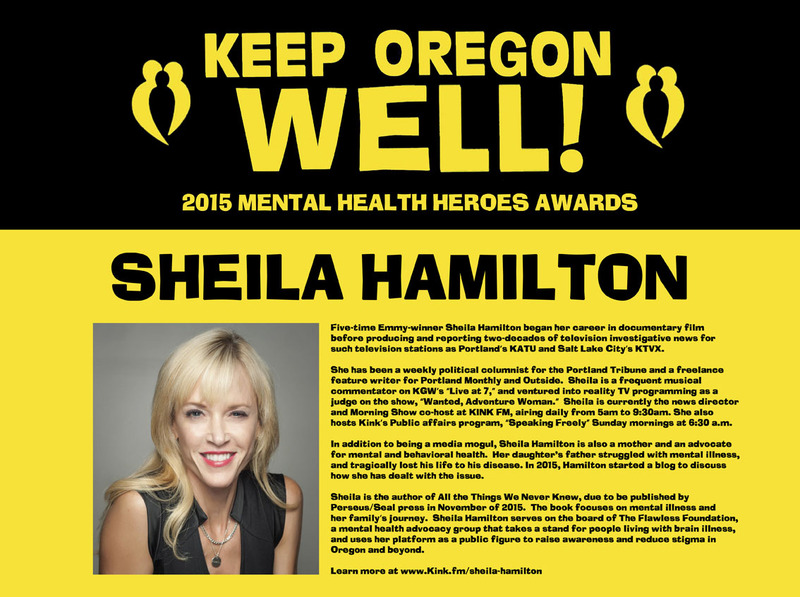 As part of Mental Health Awareness Month, Trillium Family Services, Oregon’s largest provider of mental and behavioral health care named its Mental Health heroes. I’m humbled and grateful for the opportunity to stand for people struggling with brain disorders. 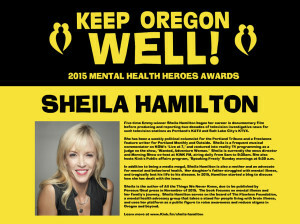 http://www.sheilahamilton.com/wp-content/uploads/2015/05/keep-oregon-well.jpg 315 851 Sheila Hamilton http://www.sheilahamilton.com/wp-content/uploads/2015/03/sh-logo.png Sheila Hamilton2015-05-30 11:00:282015-06-06 06:24:54Thank you, Oregon! In August of 2006, my former husband wasn’t sleeping well. He was stressed by the impending failure of his business, a marriage in shambles and his father’s worsening health. He needed help. He reached out to a friend of his, a doctor, who prescribed anti-depressants. Within 48 hours of taking his first pill, David announced, “I’m hearing voices telling me to jump from the Vista bridge.” His tone was so detached, it was as if he was delivering the news that the mail had just arrived. I dropped the dish I’d been drying to the hardwood floor. As I would later learn, people with bipolar disorder are at very high risk for suicidal ideation. Antidepressants may also increase suicidal behavior in pediatric, and possibly, adult, major depressive disorder. Mixed states are associated with suicidality and antidepressants, especially when administered as monotherapy. The anti-depressants had pushed David over into a manic conversion. “Overprescription” was a word I would later understand when I saw David catatonic in a hospital, drooling, physically unable to move his limbs. The approach was not, “What are the factors that contributed to this man’s breakdown?” but instead, “Try a drug, any drug.” It was as if recovery wasn’t in the realm of possibility, until doctors could find a magic cocktail of pills. David was largely unresponsive to the medication. Twenty-four hours after being released from a psychiatric hospital, he took his life. Award-winning science and history author Robert Whitaker is determined to solve a puzzle: why has the mental illness epidemic grown in size and scope, even as the country spends billions of dollars every year on antidepressants and antipsychotics? Psychiatry has largely forsaken the practice of talk therapy for the seductive and more lucrative practice of prescribing drugs. Although we know that many people are helped by psychiatric drugs and will personally attest to how the drugs have helped them lead normal lives, there are a host of deeply troubling consequences to a culture that favors prescriptions over therapy. The Foundation for Excellence in Mental Health Care formed in 2011 in response to the growing crisis. The international mental health community matches private philanthropy to non-biased research and programs that lead to recovery. 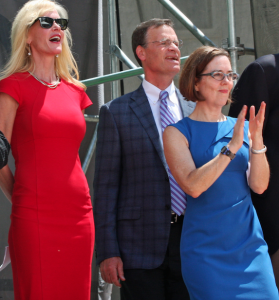 The strategy is three fold; Research, recovery program development, and education. Grants from the Research Fund and donor-advised funds drive research that is free from the influence of the pharmaceutical industry. The Recovery program development provides real alternatives to medication and the dissemination of effective recovery-oriented programs. The education curricula support professional symposiums, education and support groups, community dialog and educational films as some of the ways donors are changing the conversation and getting the expectation of recovery into the mainstream. Antidepressants and suicidal behavior in bipolar disorder. McElroy SL, Kotwal R, Kaneria R, Keck PE Jr.
Bipolar Disord. 2006 Oct;8(5 Pt 2):596-617. Review. http://www.sheilahamilton.com/wp-content/uploads/2015/05/pills.jpgoriginal.jpeg 610 650 Sheila Hamilton http://www.sheilahamilton.com/wp-content/uploads/2015/03/sh-logo.png Sheila Hamilton2015-05-19 20:34:272015-06-06 11:39:37How I Learned the Truth about "Magic Bullets"
“I’d die if that happened to me.” That’s what Sukey Forbes often hears from people when she talks about the loss of her beloved six-year-old daughter. But, as you’ll hear in this conversation with Forbes, her greatest loss also became the source of her greatest and most profound transformation. One of the most beautiful and heart-wrenching experiences I’ve had since writing this blog is hearing your stories regarding mental health. A mother shared her hope after finally finding a medication that worked for her daughter’s depression and anxiety disorder. A daughter grieved the normalcy she had before her brother had his first schizophrenic break. And a well-known personality in the Portland area contacted me to say that he suffers from bi-polar disorder and is terrified of telling his employer. 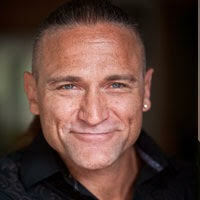 He doesn’t fear the stigma as much as the thought that he will likely be fired if his employer learns of his diagnosis. I asked Dana L. Sullivan, one of the leading employment attorneys in the Northwest to offer advice for people who may be hiding a mental illness from their employer. I’d propose one more stage of grief to Kubler-Ross’s list in the case of suicide: forgiveness. It was not until I reached this stage of forgiveness that I was able to sort out my own failings from those of my husband. In accepting responsibility for my part in David’s death, I was able to understand his sense of futility and his unwillingness to face his illness. I forgave him. And in doing so, I was finally able to understand his decision. In all of the research I’ve done to attempt to understand David’s decision, one particularly well written piece by Jay Neugeboren sticks with me. Jay’s brother, Robert, had been in the New York mental health system for nearly forty years, and had been given nearly every antipsychotic medication known to humankind. Jay began interviewing hundreds of former patients who had been institutionalized, often for periods of ten or more years, and who had recovered into full lives: doctors, lawyers, teachers, custodians and social workers. He was fascinated with the question–what had made the difference? Some pointed to new medications, some to old. Some said they had found God. No matter what else they named, they all said that a key element was a relationship with a human being. Most of the time, this human being was a professional, a social worker or nurse, who said, in effect, “I believe in your ability to recover, and I am going to stay with you until you do.” The author points out that his brother had recently recovered from his mental illness, without a recurrence for more than six years, the longest stretch in his adult life. Given the lack of hope or optimism during David’s hospitalization, this study affects me deeply. 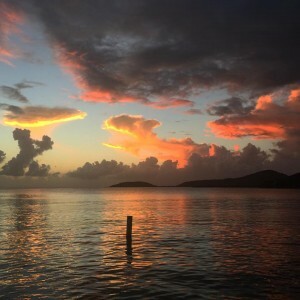 But it also provides a blueprint for those of us who want to commit our lives to connecting deeply with others, especially those who may be suffering. We need one another to lead healthy lives, and when faced with the prospect of illness, be it mental or physical, we need to believe others can help us through to the other side. We need to believe that it is no different to ask for help with a brain illness than it would be for a cancer patient to ask for chemotherapy. We need to have faith in our own ability to endure, and when hope wanes, as it will with the illogical ups and downs of any disease, we should track our way back to our hearts. 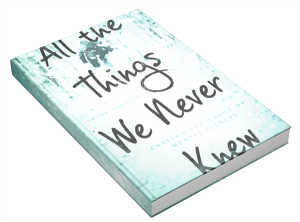 Sheila Hamilton is the author of All the Things We Never Knew, available for pre-order on Amazon.com. For more information on Sheila’s story, please read prior blog posts, or contact the author below. Thanks! Scott talk about a Trauma informed approach to care. The intervention programs attempt to respect the survivor’s need to be informed and hopeful regarding their own recovery. The team also recognizes the interrelation between trauma and symptoms of trauma, such as substance abuse, eating disorders, depression and anxiety. Trillium’s counselors work in a collaborative way with survivors, family and friends of the survivor and other human agencies.